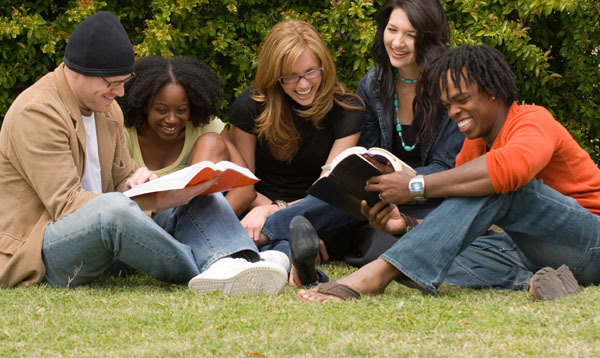 This Bible study is for College and Career, married and single! Join us on Sunday mornings at 11:00. We meet at Piedmont Church in Marietta, Georgia.